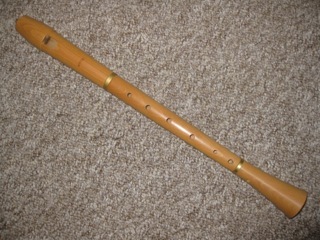 This is a rather unusual instrument having one head joint and two bodies. 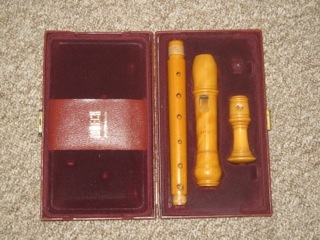 Made by Yamaha after Denner the body with double holes is original. 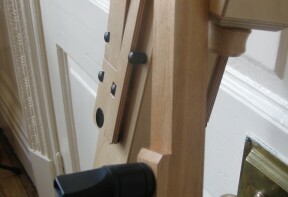 The Baroque hole body is hand made but works beautifully with the head joint. Both bodies play at A=415 pitch. £740.00 o.n.o. 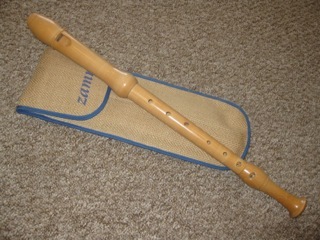 A Zamra (made in Holland) recorder in maple wood. Excellent condition. £200.00 o.n.o. 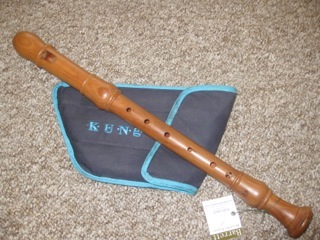 Instruments for sale on this page belong to customers and are for sale on their behalf. 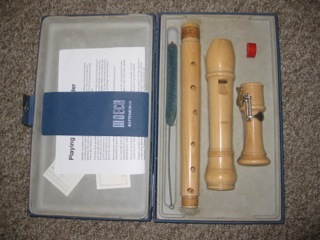 If you have an instrument you no longer need then get in touch to see how I can help. 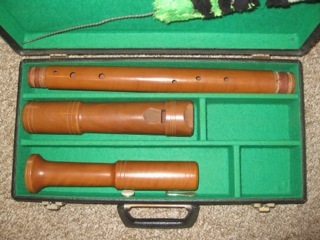 Instruments for sale have all been serviced unless otherwise stated. 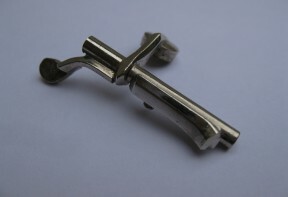 The following instruments are wanted by customers. If you have something that matches the description and want to sell please get in touch. Thank you. 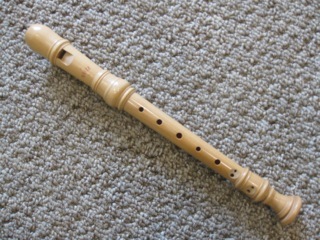 Kung ‘Classica’ Contra Bass Recorder.